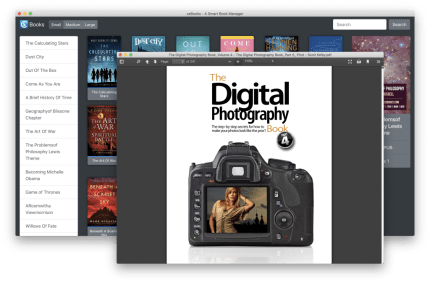 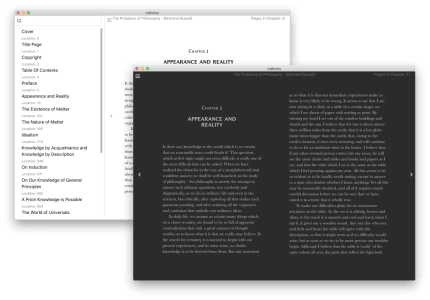 csBooks is a smart solution to manage all your PDF and EPUB files. 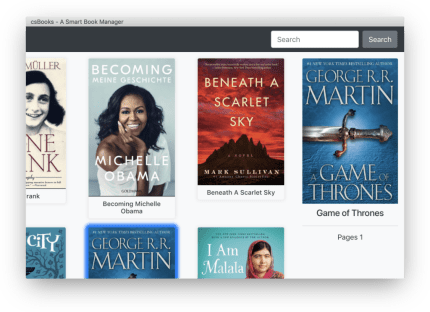 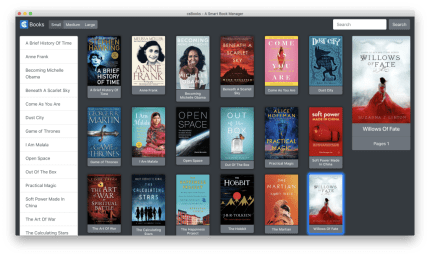 csBooks will automatically generate thumbnails for your books so that you can easily browse them and read them without problems. 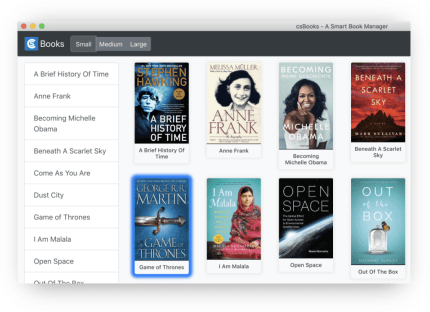 csBooks is focused on clean and beautiful interface with excellent user experience. 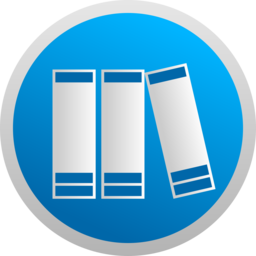 csBooks supports PDF and EPUB format of books and maintains the read status for them.